Hidden away in Wynn Vale, you find an absolute gem of a coffee/gift shop. Interior Motif is well known in the area for its stylish custom made high quality curtains, but it really is so much more than that. The shop is small, but don't let that fool you into thinking a quick visit is all you will need. 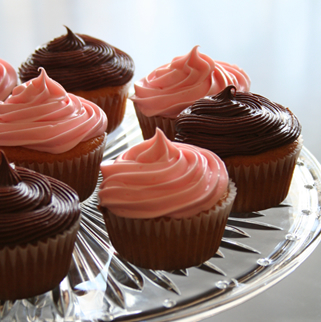 I thoroughly recommend you grab a cuppa and one of Jo's scrumptious cakes or slices. 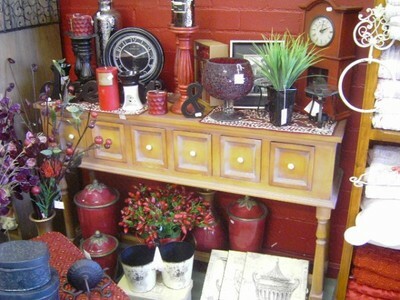 Sit and relax for a bit while your eyes wander around the huge range of gift and household items in this store. In winter, you will find there are a few scarves, hats and shawls to block out the biting Wynn Vale winds. Take a moment to peruse the stunning jewellery collection, where you can be assured of finding a piece that will become a talking point among your friends. Now, if you are looking for that perfect piece to complete a room in your house, you are in the right place. Jo sources goods that are designed to set off any room and be admired by all your visitors. Perhaps you have a female friend celebrating a special milestone, well Jo is sure to have a gift item to suit. Interior Motif has a wide selection of unique indulgent gifts. If you really can't decide then there is always the option of a gift voucher.